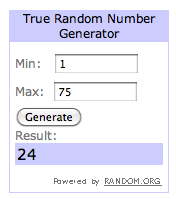 A big congratulations to the winner of the Skin MD Natural Shielding Lotion giveaway — #24! “I was most impressed when I checked the ingredient page. I saw the list and thought ‘yep, a lot of that is greek to me!’ But then I scrolled down and saw a picture to represent each ingredient AND an explanation of what it was and why they use it! That is SO cool! Then at the bottom, they even thank the reader for being an educated user! 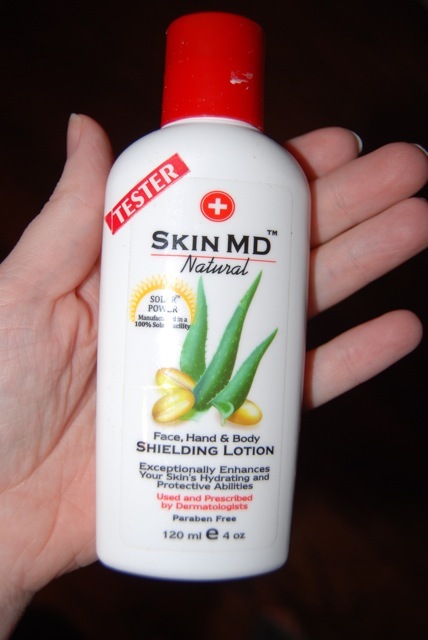 Skin MD Natural Shielding Lotion assists the inner layers of skin to absorb moisture and enhances the power of the top layer of the skin to resist environmental irritants while protecting the inner natural moisture. If you were not the lucky winner, you can easily purchase Skin MD Natural products at your local pharmacy or drugstore, such as Walgreens or your local grocery store in the skincare section. 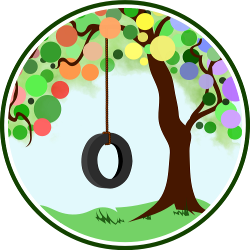 Click here for a store locator for the United States and Canada. You can also order online directly from SkinMDNatural.com. You can find the lotion online at Amazon as well, where it’s eligible for free Super Saver Shipping. A single bottle costs $18, and it also comes in a version with SPF. Subscribe to Skin MD Natural’s YouTube channel.